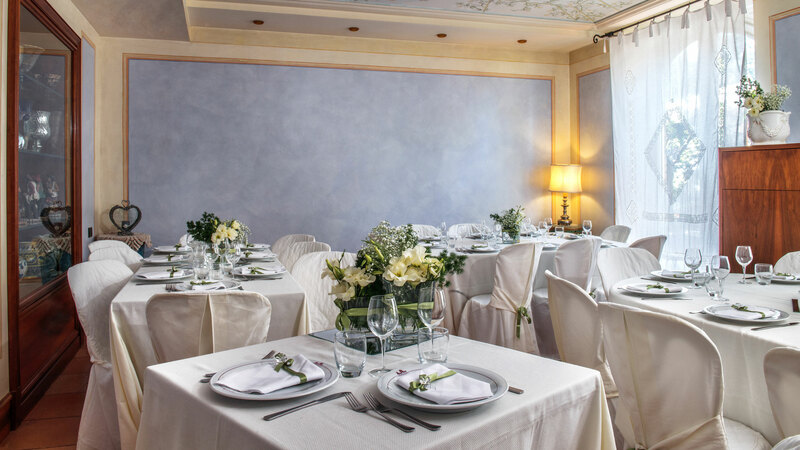 Il Cavallino, a by-word for delicious pizza in Grottaferrata since 1984, now means something more. 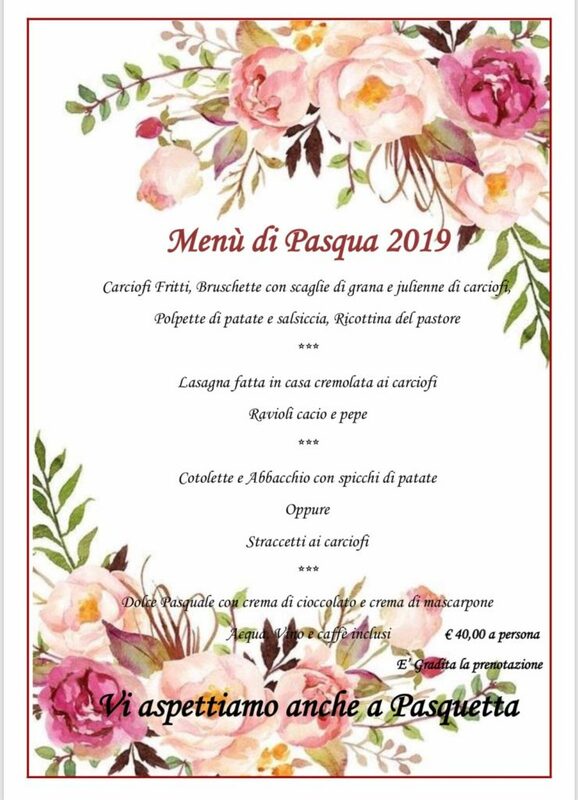 In its wonderful new setting of Hotel Verdeborgo, “Il Cavallino In Villa” will be a first choice for your evenings in the Castelli Romani (Roman Castles) area. 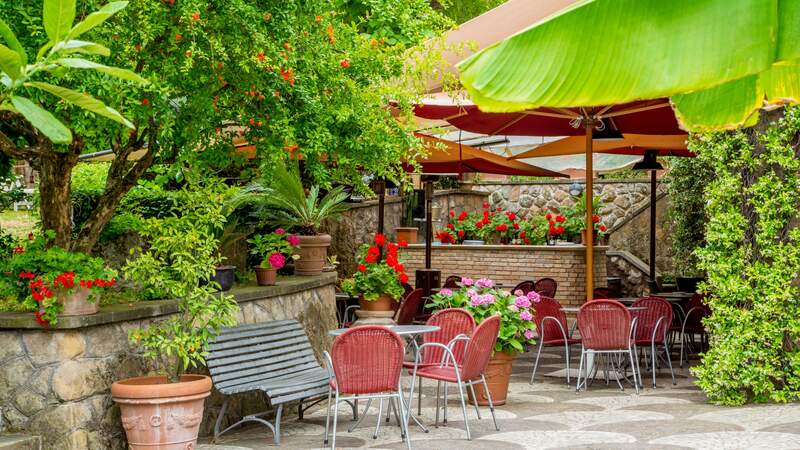 Besides the traditional pizza, Giorgio, Mara, and Giada will happily offer typical local cuisine and will take care of guests’ specific requirements; gluten-free, vegetarian, and vegan menus are available on request. To us, simple food means careful selection of tasty produce, sourced only from organic growers and local producers from the immediate area. Impeccable and welcoming service characterise the decades-long service of our restaurant, a unique setting for meetings, evenings with friends or family and romantic dinners. Celebrate with us the important moments of your children! 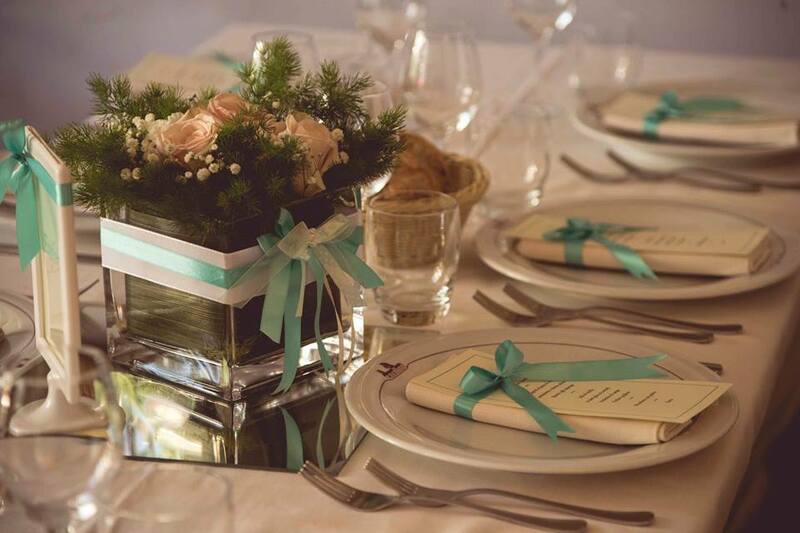 We organize the party for Baptism, for Communion and Confirmation, in the elegant rooms inside or in the wonderful outdoor space immersed in the Park. We will take care of everything, and you will be free to fully enjoy a family day. Our Event Manager will be at your disposal to imagine together the magical atmosphere of your event. 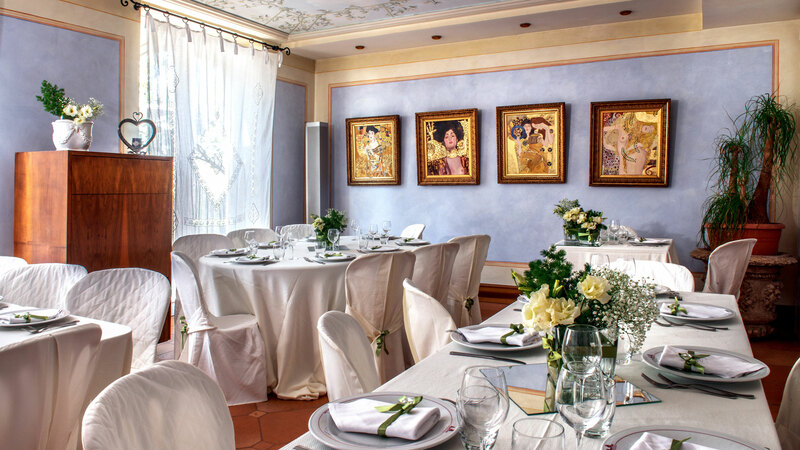 In the beautiful rooms inside and on the private terrace of our park we organize your birthday parties, important anniversaries, dinners and lunches with the whole family taking care of every detail and choosing with you every aspect of the party. Our hospitality will give you the wonderful feeling of being at home without thinking about anything. 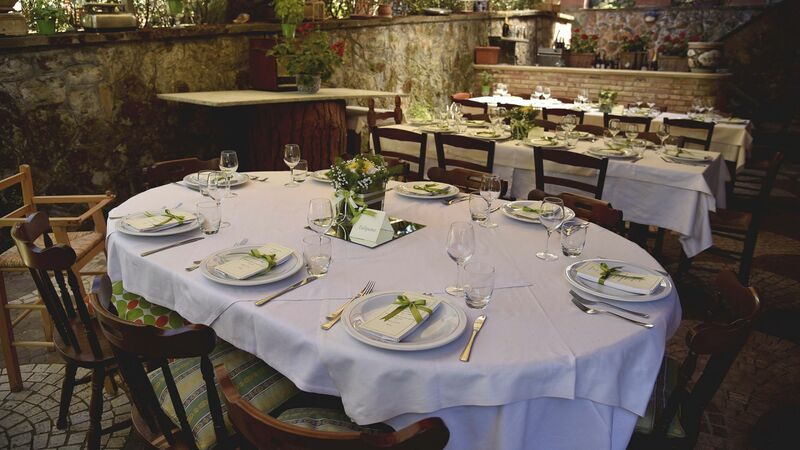 We organize appointments and events of your company, even exclusively, to present a new product or to meet customers, for company anniversaries and business dinners.